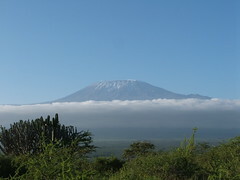 Murder on Kilimanjaro Fantastic Ending to Series! "I'd been carrying the torch for Diana ever since we'd met in Afghanistan, and though I'd thought she loved me as I loved her at one time, we'd never seemed to catch a break. Her career had kept her in New York, while mine was in the Massachusetts Berkshires working as a fellow for the Center for Middle Asian Studies. Now she was in Washington, D.C., while I was still traipsing around the world climbing mountains--too often for the Defense Intelligence Agency. It was time, I was beginning to think, for me to grow up. It was no wonder she preferred Mr. Good Teeth; I was still stuck with my own version of King of the Mountain..."
What an exciting ending to the Summit Murder Mystery series! 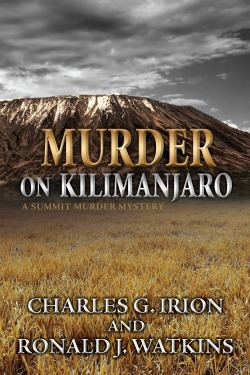 Murder on Kilimanjaro by Irion and Watkins will leave readers with a feeling of total satisfaction not only with this free-standing book which easily stands on its own or in concluding the experience of climbing all seven summits of the highest mountains in the world! I climbed four and feel like a true mountaineer and maybe someday when time permits I'll tackle the remaining three...books, that is... For true mountaineers or those who love winter sports, I would think these might be must-reads for you! For those who can only dream and read about them, I highly recommend that you start with the first climb on Everest and move straight through for a fantastic climbing marathon! "I read the confidential report of what happened in Antartica,"
"It was an experience, all right." only thing I'd need to worry about was twisting an ankle." "Well, there's no secret mission this time--or killers either. in some quality time before resuming his run for president. similar climbs when I'd set out. "I hope you're right." But Opie found that his father's entourage kept him isolated and talking about the publicity of the climb or the upcoming campaign. Little time was shared with his son... And, although the President had taken the initiative in introducing his son to the world, there were many who were not happy to learn of his past! 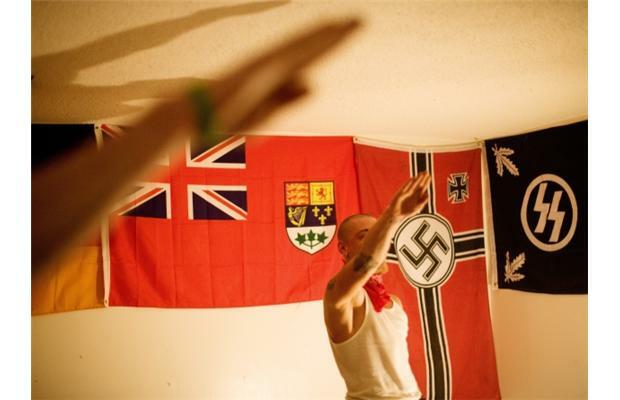 Still, when they visited his home and a celebration began, Onesphory dressed in tribal attire and danced, clearly in honor as a welcome to his father. Once again, you will find mountaineers who have been on other climbs, plus you will meet a number of the guides, of course, who are the unsung heroes of many climbs to summits across the world. I was especially pleased to have a former lover of Scott Devlon there. It not only increased the knowledge of our main character, but allowed it to lead to discussions regarding Scott's possible retirement from climbing... Will this truly be his last climb? I think the mystery presented in this last novel was the best of the series, given the political, terrorist, personal issues and personalities of the various characters who you find as men and women who are willing to risk their lives against ageless mountains that have existed long before them and will continue long after they are gone. I sure didn't get a clue of what was going to happen! Will the series spark an interest in climbing for readers? I think for many it just might, even learning of the dangers that the mountains presents to them, especially during the colder times of the year on each of the continents. For those who are not physically able to even think of climbing, this last novel and the rest will provide a reading adventure that takes us to places we will never have the opportunity to ever see. Many times, my favorite scripture came to mind as I read this series, so will close with the Hope that many scenes in these books inspired... Not that these books are Christian fiction, but just because of the majesty of each of these mountains and the awe they inspire! Irion and Watkins Provides Readers Winning Start to Series! 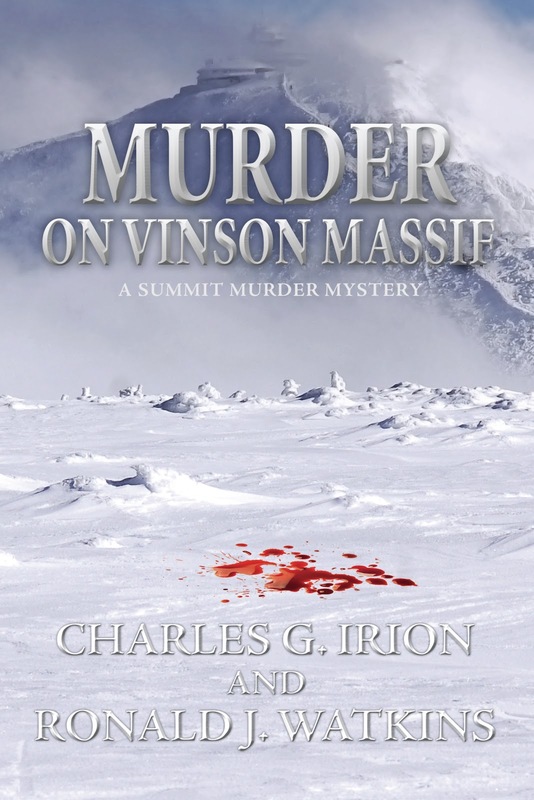 Welcome to Charles G. Irion - Talking About The Summit Murder Mysteries! Murder on Vinson Massif Dangerous for Mountaineers! Yes, there were researchers on the continent but they were located quite a distance from the home base for the climb. If you've followed the series thus far, you know that's not going to be allowed to happen! Esmeralda was the first woman in the series that was the team guide for the mountaineers and I really enjoyed her contribution to the story. One of the issues for this particular climb was that it was continuously dark! So all equipment had to be in great shape and it was under constant checking and rechecking. Of course, there are "people" from earlier climbs that will help readers work to solve the mystery. After all, when there is nobody else anywhere close to those involved in the expedition, things should be easier, right? Not really, because when deaths start occurring due to something mysterious that might have been found there on the continent, it is already too late to know whether it was placed there on purpose! Travel to one of the most dangerous spots in the world for this latest climb, you sideline mountaineers. You'll be a lot safer! The threat and real danger, in an environment where you cannot live outside without special equipment and, then, for only so long, plus the sabotage that left climbers without the vehicles that would help sustain lives put me on edge as to whether even the hero was going to make it! Did he? 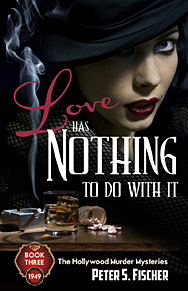 Find out in this highly recommended novel in the Summit Murder Mystery Series. It's my favorite of the ones I've read thus far just because of that overwhelming fear! It's great to be scared while you're sitting in a comfortable chair drinking a cup of hot tea! No Yak stew though, please! "I was inclined to believe that the scientists had inadvertently contaminated us, but there was no reason to dismiss the possibility that one of Ainsworth's many enemies had found a way to introduce a deadly bug into the expedition. If so, then it really was just a matter of time before... The skeleton crew at Patriot Hills was likely sick ofrdead already. Without maintenance, I wondered if the shelters there would even be habitable and if communications would work. "Six hours after we'd left Esmeralda and Kira I could see nothing ahead of us. This was the earliest time when it might be possible to reach Patriot Hills. We'd cleared the low-lying hills to our flanks. I'd turned to our right and from then on kept a close watch for the telltale glow in the night that would serve as a beacon for our salvation--but there was nothing. Nothing..."
previous day, but was not prepared for his enormous size. "I have little time for small talk, Mr. Devlon," Sodoc said. "I'm sure you understand. I take it you were a friend of my son's." as irresponsible. You didn't talk to the author, did you?" "No, I've not discussed the climb with anyone." Sodoc watched me. "Still the book makes a number of claims. It says my son could have been saved." ..."Could he have been saved? "Try. 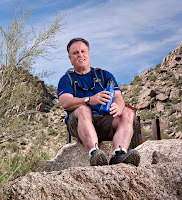 He was my only child..."
I started in the middle of this series, reading Murder on Aconcagua and providing my review, Of course each of the books can easily stand alone, but I was happy to have a chance to go back and pick up first in the series. After all, that's the grabber--the one that pulls us in, so that we might want to read the whole series. And Murder on Everest does that! Derek's father blamed Scott! And was ready to blackmail him regarding his career if he refused to go this time. Readers should understand that once the climb begins, there is nothing but the mountaineers and the mountains. You will be there with them--when it is cold or when they find a little bit of sun in which to sit. You will grab the hot tea just as they do because it helps to warm you, to reclaim some semblance of normal body temperature. But it does not last... You'll be eating such things as Yak meat stew--and be glad to have it! You will either experience the adventure along with the mountaineers or think they are crazy for doing this. I must admit that by this second book read in the series, I was more ready for the adventure and for following the mystery trail...because, no matter what is happening, you should prepare for death, illness or exposure to nature like you've never experienced before! What had really happened to him?!!! All that had been on that climb when Derek died, for his father had made sure they were all there, were under suspicion... Not exactly a great place to play "mystery weekend" was it? And yet, that's what had to begin as each started talking about where they had been and what they'd done at any time during that last trip. Indeed, this series is different from others because of the setting. For those of us who enjoy reading where the setting is also a main part of the book's story line, the Summit Mystery Series will take you where few will ever dare to tread. Where death is a constant companion, just because you are where you are! Add a murder and a mystery to be solved and you'll "almost" experience that thrill of reaching the summit as proclaimed by true mountaineers! 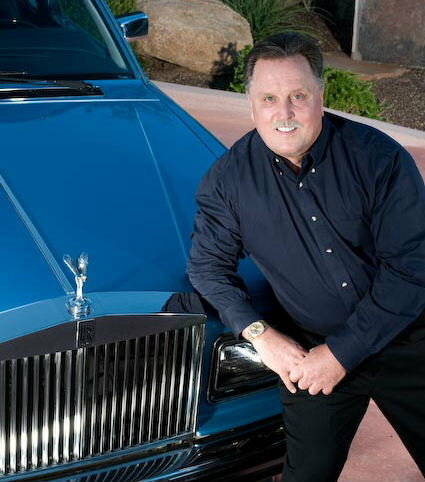 Charles G. Irion is a publisher, author, entrepreneur, adventurer and philanthropist. For several decades Irion has been the sole proprietor and broker for U.S. Park Investments, a leading operator of Manufactured Home and RV communities in the United States. One of Irion’s life-long passions is for the written word, he made that dream a reality when he released the first book in his Hell Series, Remodeling Hell in 2007. Inspired by real life hellish events, Irion wrote the Hell Series based on frustrations he experienced. Remodeling Hell was inspired after Irion was thrust into the role of contractor after he purchased a home he wanted to remodel. Autograph Hell soon followed, and gives readers tips of the trade that Irion has learned after three decades of collecting memorabilia. These led to Car Dealer Hell, and Divorce Hell. Each true book relates not just Irion’s own personal experiences, but the essential information he learned along the way. Irion hopes these books will help readers that may find themselves in the same predicaments he experienced. As a philanthropis, Irion's contributions span decades and can be seen locally and globally. 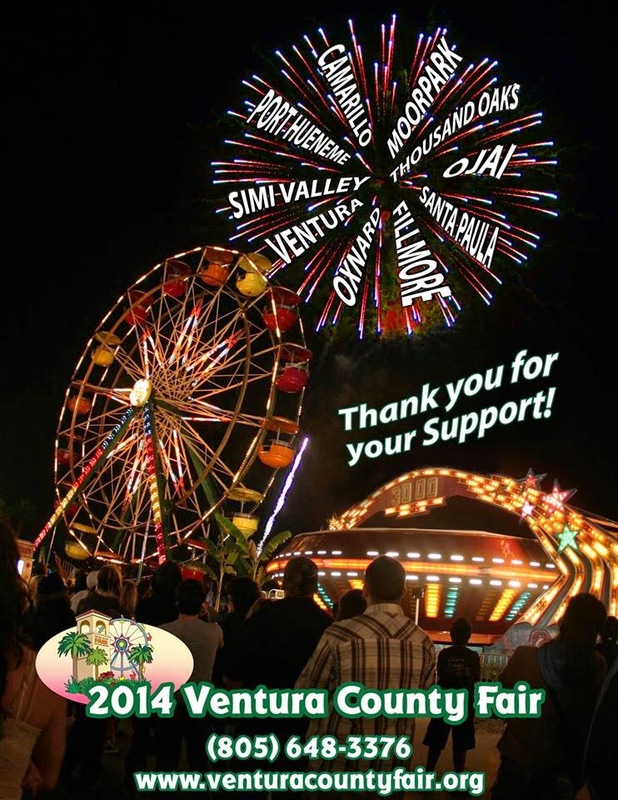 You can see the full list of Irion's philanthropic endeavors on this website by clicking here. Irion's passion for adventure has encompassed the full gamut. He has traveled to over 60 countries throughout the world. SCUBA diving is a favorite hobby of Irion's and he has seen the underwater world from California to Mexico, Costa Rica, the South China sea, Belize, Columbia, Rio De Janeiro, the island of Phuken in Thailand, Bali, and in Subic Bay of the Philippines. Irion has also skydived throughout Arizona, loved the thrill of white water rafting on Pacuare River in Costa Rica, and in 1988, Irion completed a week long course in High Wall Mountain Rapelling conducted in the Bavarian Alps. You can also visit www.irionbooks.com for more information about Charles Irion's Hell Series, and Summit Murder Mystery Series. Ronald J. Watkins is the author of more than 30 books. He is co-author of the Summit Murder Series, beginning with MURDER ON EVEREST. Before that his most recent book was UNKNOWN SEAS: How Vasco da Gama Opened the East, published in the United Kingdom by John Murray Publisher in late 2003. In 2004, he was nominated for The Mountbatten Maritime Prize in the United Kingdom. UNKNOWN SEAS was named 2005 Book of the Year by the Portuguese Tribune. In 2006, the book was released in Portuguese in Brazil and in Czech in the Czech Republic. The author holds a BA in history and an MS in justice studies. Following his university studies, he first worked as a probation officer and presentencing investigator in the Superior Court. He is a former chief administrative law judge and was the assistant director of the Arizona Department of Insurance where he served as the state of Arizona's chief insurance fraud investigator. His first book, High Crimes and Misdemeanors, was the well received account of the impeachment of Arizona's governor, Evan Mecham. Written just one year after events and based on hundreds of interviews with participants, it remains the definitive account of the last impeachment of an American governor. His work as a probation officer influenced his early books. In only one capital case did he recommend execution. This led to his second book, Evil Intentions, a gripping account of murder. It was followed a few years later by Against Her Will, the story of the murder of Kelly Tinyes in Valley Stream, Long Island, New York. The author played an instrumental role in establishing American caselaw to protect the rights of writers under the First Amendment. His struggle to protect his sources as he wrote Birthright, the saga of the Shoen family which founded and owned U-Haul International and of the then unsolved murder of Eva Shoen, received national media attention including an editorial in the Los Angeles Times, an appearance on NBC's PrimeTime! and was the subject of an episode of Under Scrutiny with Jane Wallace. Radio, television and newspapers across the country depicted and praised his steadfast refusal to name names. In 1993, the United States Court of Appeals [Ninth Circuit] in Shoen v. Shoen, 5 Frd 1289 [9th Cir. 1993] issued a landmark decision on his behalf when the court held for the first time in United State's history that writers of non-fiction books have the same rights under the U.S. Constitution as newspaper reporters and can protect both confidential and non-confidential sources. When he refused to comply with the demands of a second subpoena in 1994 he was again found in contempt of court by a another Federal judge for refusing to disclose sources and this time was ordered imprisoned until he complied. A Federal arrest warrant was issued and U.S. Marshals searched his home looking for him. Twenty minutes prior to surrendering, and in a highly unusual ruling, the Ninth Circuit reversed itself and granted a stay. In Shoen v. Shoen, 48F 3d 412 [9th Cir.1995] the court subsequently ruled in the author's favor, adopting the four point balancing test used in most other Circuits. In addition to his own works, the author has served as ghost writer, collaborator or editor for more than a dozen other books. He is founder and principal writer for Watkins & Associates, perhaps the leading ghost writing service in America. He has lived in Portugal, traveled in Spain, France, Italy, Mexico, Central America, Brazil, Hong Kong, Vietnam, Thailand and India in the course of his work. He makes his home in Phoenix, Arizona. American Forum [national radio]The author has addressed many groups on his work and in particular on the nature of the First Amendment and the measures necessary in society to protect it. He is available as a speaker on several subjects. In the meantime, Play the Game! 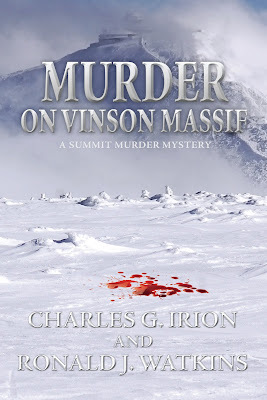 Welcome to Charles G. Irion - Talking About The Summit Murder Mysteries! Author Interview! Good Morning Mr. Irion! Welcome to Book Readers Heaven! Thanks so much for visiting, given your many activities, plus writing your books! You’ve certainly traveled the world and gotten involved!!! For this interview, I’ll be sticking just with your mystery series, but tell me first, of all of the adventures you personally have experienced, what was/were the favorite one or two? 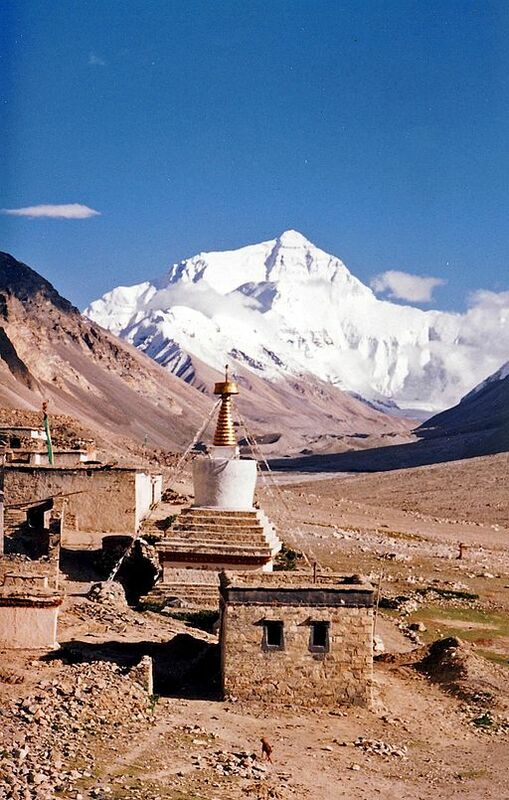 The first one was the expedition through China and Nepaul to climb Mt. Everest - a two month ordeal that took me all over China, NePaul and Bangkok. Probably more recently my two-week trip to Tanzania and a climb of Mt. Kilimanjaro would be my favorite. The ruins were amazing. I’m getting ready to leave for Ecuador in a week to do a needs assessment on a hospital in Cuenca, Ecuador for Project C.U.R.E. I know you are very involved with philanthropic projects and certainly admire them, but that's why I thought I'd better limit the interview otherwise, I'd be filling pages! My best wishes for your continuation of projects like the one you mentioned! You have climbed yourself—Tell me, why, oh, why, would people risk their health or possibly death to climb and “summit” a mountain?!!! For a variety of reasons! Each one most likely personal including because it’s there, because it’s the tallest, because it is a unique adventure and it is an achievement that most human beings will never see. Well, there were many that were wrong about that trip, but, I must say, that it resulted in an incredible thriller! 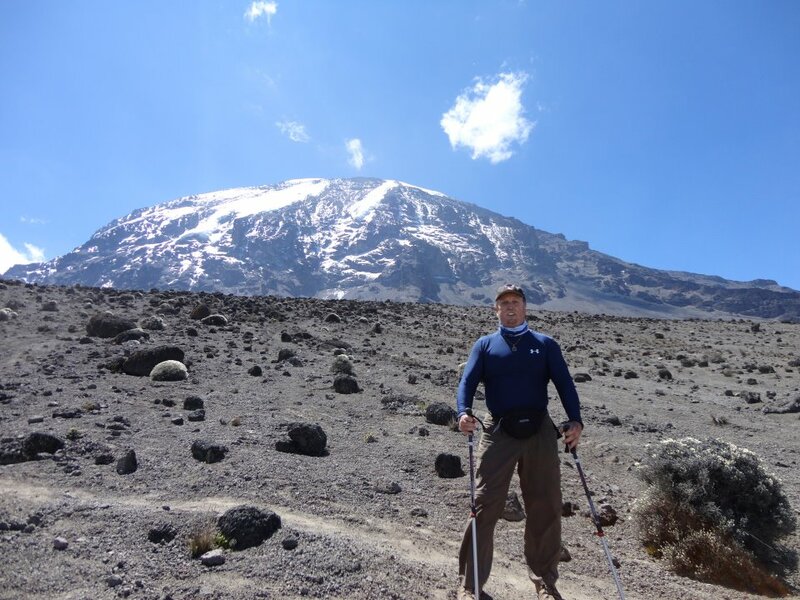 Kilimanjaro is a different climb, I understand, than many of the others. Yet I am sure there were specific challenges you personally faced. Could you share some of those with your readers? The main challenge I faced was summit night which began at midnight in the dark using head lamps. 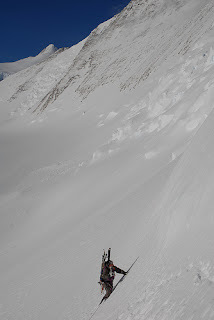 We were climbing to reach the summit seven hours later at subzero temperatures to reach the top as the sun rose. Each step was painful, each breath was hard to take but the struggle was worth it. The summit was amazing. The closest I've come to this was during a trip to South America and, in particular, visiting the famous status of Jesus there in Rio...and riding the buses with a large group going through the hills and mountains was enough of an adventure for me, especially if sitting at the window looking "down" as we rounded corners! But I do have to agree that God's earth is indeed beautiful! You attempted Mt. 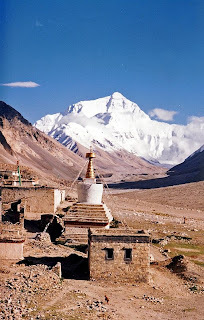 Everest in 1987 when you were much younger...what happened, if you don’t mind sharing? Did you summit? No, I didn’t summit. I got up to 23,000 feet in elevation a little beyond camp two. After two months of illness and bad weather, I was done. No one else on my team summited on that expedition though a number tried after I left. Let’s turn to your decision to write the Summit Murder Mystery Series. You are co-authoring that series with Ronald J. Watkins. I’ve always been curious about writing a book with someone else...My only experience is when taking classes—and it always seemed like one or more did the majority of the work...LOL...So how do you begin to share that work? Since you are the publisher, how did you “choose” to have Mr. Watkins work with you? Did it work? And was it a totally work project or are you friends with your co-author? Ron and I are very good friends to this day. We met in 2007 when I was writing my first book Remodeling Hell. That was the start of our writing relationship. 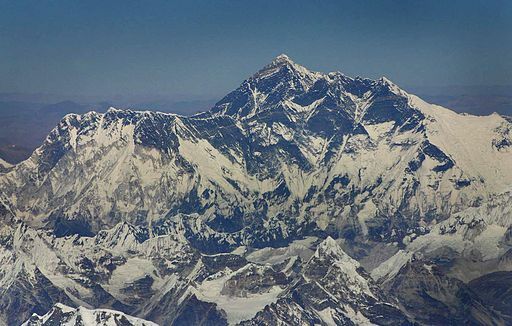 Our publicist in Los Angeles suggested that I write a book about a murder on Everest because he knew that I had attempted to summit it in 1987. 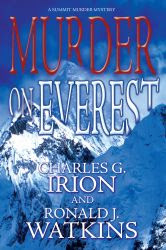 Ron and I talked about it and formulated a plan to write not only Murder on Everest but the whole Summit Murder Mystery series. We met once a week during the process to discuss characters, plot lines, scenes and the twist and turns that make the series so successful. Ron is the “wordsmith” and I am the “idea and concept man.” Together I think we have produced a highly top-notch murder mystery series that will be published in many languages throughout the world. Right now, you publish only your books? Do you see your publishing activities expanding and would you limit the genre? Have you ever received unsolicited manuscripts and what do you do at that time? I have no current interest in publishing works of other authors. I have been asked a number of times to do so but feel it is too great of a responsibility for me to commit to. And it sure would hinder all of your great traveling activities! I must admit that I've missed traveling since I've gotten older and there are so many security issues to deal with. The seven highest mountains in the world allowed you to limit the summit series, but do you have plans for more mystery? Another series? 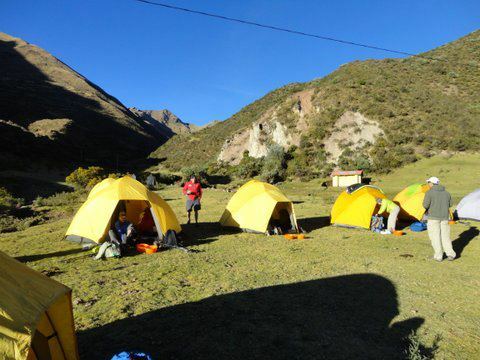 Yes, potentially a murder mystery around Machu Picchu in Peru, as this summer I climbed in the Andes around Machu Picchu and Machu Picchu itself and found the stories of ghosts and Incan folklore to be very intriguing and good fodder for a murder mystery. It certainly does sound like the perfect setting! Let me know when I get to travel with you to Peru--through your book of course...LOL! He needed depth and character and to do that I had to make him as strong and believable as possible thus opening many doors of creativity to allow his character to unfold. At a Book signing, you indicated that you were the character “Tom.” Soooo, I have to ask, what exactly does that mean?! Tom Bowman is a successful commercial real estate broker from Arizona (me too!) who has advised a number of successful business people worldwide (me too!). He is honest, hard-working and believable (me too!). I like Tom. I hope you did too. Well, I think this may be the first and last time I'll be able to say that I've interviewed both the author and one of the characters of a murder mystery series! Thank you so much for spending time with me to talk about your books. I only got to read four of them at this point due to my own schedule, but we'll spend a little time with each of the books during upcoming days! 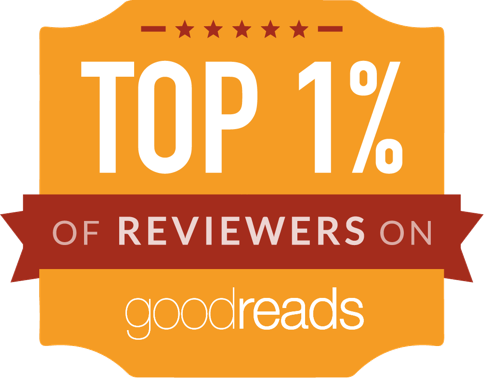 And, if you get a chance to stop by again and comment, I and my readers will certainly enjoy hearing from you! Great to have the opportunity to have you share with us! Thanks Again! Let me just say, I would vote for Katherine Ann Miles! Apparently others thought it was cliche to spotlight this group of terrorists... Why? Don't you get tired of hearing about the Al Queda? Or should authors continue to write only about these terrorists until they, too, become cliche? But his wife was suspicious and shared a little with Katherine, but nothing that could be acted upon. Then tox screening proved that he had been poisoned! 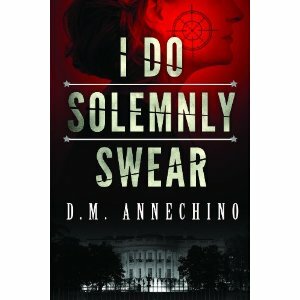 First, however, Katherine had to be formally sworn in and she did the first gutsy thing she could have done. She picked her worst enemy to be vice-president! (No way would I have done that!) She also didn't replace anybody, although she had the right to do so. She also didn't redecorate! Ok, I put that in for myself--it proved she had the good of the government as her main interest, as least in my opinion. It wasn't until a crisis developed that she won over those who had been willing to give her the benefit of the doubt. She explored all options, demanded the least damage defined that could be done, and bombed strategic locations... While that was going on, however, the real terrorists, operating in the White House itself had already had the president eliminated and were now planning her assassination! It wasn’t until I hit my 40’s that I discovered my God-given talent for the written word. The paradox here is that I barely made it through high school and scored particularly poorly in English. I hated to read. And through four miserable years of high school, I never once read a book cover to cover. I, of course, read enough to eek out a D+ grade on my book reports. But reading bored me to tears, so I wanted no part of it. I didn’t belong to any fraternities in high school. Never made the football, baseball, swim or track team. I wasn’t a member of the chess club or choir or yearbook committee. Overall, I was merely an unpopular, skinny teenager from a broken home, who had no idea what the future would hold. The only thing I knew for certain was that I wanted out of high school and wanted a weekly paycheck. Murder She Wrote Writer Peter Fischer Pens Hollywood Murder Series! "I sit down on one of the benches and clasp and unclasp my hands. I pick up a copy of 'Look' from a table. I open it up. Good news. Charlie Gehringer, the old Detroit Tiger second baseman, got elected to the Hall of Fame. join the United Nations. There were 12 votes against. lick one small band of determined Jews. Score two for the good guy. I turn the page to a huge celebration going on in Bangkok. Siam has just changed its name to Thailand. I'm breathless. I'm astounded. Actually, I couldn't care less but apparently 'Look' thought it was a big deal. I toss the magazine aside wondering how 20th Century Fox is going to handle the re-release of 'Anna and the King of Thailand'. One of the things I liked about Murder She Wrote was that there was a central home site where Jessica lived. It allowed individuals to get to know the main characters and become intimately involved with the series. For myself, I think I've watched every program there was, and some of them more than once..
And it was the setting that I loved for Fischer's latest series: The Hollywood Murder Mysteries. I'll be getting the rest of these because I know that I'll enjoy them as much as Murder She Wrote! The Year is...1949, for this third book. Note that each is set in a different year. What that means is, I think, since I haven't read the rest yet, is that readers will learn what was happening in Hollywood during that particular year, as illustrated in the above excerpt. Bernardi is a likable guy who arranges "things" for all of the actors being filmed at any given time. For instance, Cagney agreed to play umpire for a group of kids against their parents. 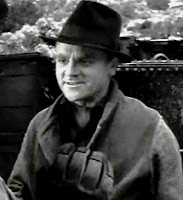 The story shared by the author may or may not have been real but it certainly added a warmer, friendlier dimension of Cagney's character than we would never see in any of those gangster films in which he starred! But Bernardi was called when his ex-wife was being accused of murder! Not only does this create trouble with his present lover, he recognizes that he still cares for his former wife, at least enough to want to help get her free. Lydia was once married to Tyler Banks who was an agent that fronted only unknowns and was an abrasive character that Bernardi had never liked. Banks had called his ex-wife out of the blue and asked her to go and get an envelope from his home and bring it to him. She did and then he rudely told her to leave. But soon after, Lydia heard a shot and went back in, finding him dead and the envelope gone! But a very influential man, the father-in-law of Banks, had pulled some political strings and the police are ready to go to trial and convict. Except...the detective that had been working on the case until he was told to move with the accused, had just developed the guts to stop following this type of instruction from his boss. So behind the scenes, he worked with Bernardi and Lydia's boss, bail bondsman Mick Clausen, who was also in love with Lydia--much to Bernardi's delight! Hopefully, this would convince Bunny that he loved her, not Lydia! There was a very nice and tight little twist or two that totally got me off-track, but of course I enjoy a mystery better when I don't discover who did it until the end! Needless to say, the writing is fantastic and, for me, the topic was a true escape into our past entertainment world. Expect it to be quite different from today's! But that's why readers will enjoy visiting Hollywood as it was in the past... A marvelous concept that hopefully will continue up into the 60s and beyond! Loved it! 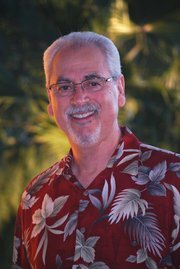 Peter S. Fischer is a prolific writer producer with over 25 years of experience in network television. 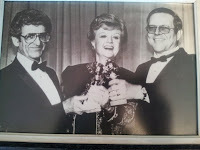 Among his many credits is "Murder, She Wrote" which he created with the well known television team of Richard Levinson and William Link. He also served as Executive Producer for the first seven years and contributed over 50 scripts. As producer he was the winner of two Golden Globe awards from the Hollywood Foreign Press Association for Best Television Drama and also received an "Edgar" from The Mystery Writers of America, in which he is an active member. In addition to "Murder, She Wrote", the author was also involved for many years with "Colombo" starring Peter Falk, first as Story Editor and later as producer. During this time, he wrote 12 ninety minute and 2 one hour episodes for the series. His other credits as a writer-producer include the nine-hour miniseries "Once an Eagle" starring Sam Elliott, the 5 hour miniseries "Black Beauty", as well as several movies-of-the-week. His first movie-of-the-week "The Last Child" was nominated for an Emmy in the category of Best Television Movie. Other series created by Mr. Fischer include "The Eddie Capra Mysteries", "Blackes Magic" starring Hal Linden and Harry Morgan, and "The Law and Harry McGraw" starring Jerry Orbach and Barbara Babcock. His writing credits include, among many others, "Marcus Welby, M.D. ", "Kojak", "Barreta", "Mac Millan and Wife" and "Ellery Queen". The latter was his first producing credit. A graduate of The Johns Hopkins University, he is the father of 3, grandfather of 6 and currently lives with his wife Lucille in the Monterey Bay area of Central California. In 2009, Mr. Fischer came out of retirement to write the political thriller "The Blood of Tyrants". It is must reading for those who love this country and the freedom it represents. It is available on this website, along with the follow-up, "The Terror of Tyrants". Both are page-turning, thought provoking novels concerning the dangerous direction this country is now heading. In 2011, Mr. Fischer released book one of "The Hollywood Murder Mysteries", "Jezebel in Blue Satin". The series continues in book two, "We Don't Need no Stinking Badges". Find out more at http://www.thegrovepointpress.com/. It seems like I've been reading Thomas' poetry forever... Well, it is well over five years since I met this online poet. At that time, you would often find Thomas in online poetry chat rooms and if you chanced to interact, you soon had a poem coming your way! It was surely his fans that suggested that he compile and publish a book. I've shared my thoughts on that first book. And now he has published another! a home can be so demanding. off the blue waters edge. and stir the soul of my green pond. Come Love discover me before I go. A truly gifted storyteller, his poems are simply short stories or part of a conversation he's having with you. Highly recommended... Oh, and he includes two excerpts from upcoming books! Freely I admit my mind was a desert and I had no desire to write poetry. A desert can be beautiful I know, but my mind was without any separate place for green gardens or empty streambeds. I was just not interested in words. My one and only girlfriend had died at seventeen; killed in an automobile accident and I had become a devoid abandoned young man. It was as if I never had any attachment to a living thing and nothing could help ease my grief. Then one of her best girlfriends who had always accepted me and who had a gift for putting me at ease told me. She bluntly said to me, Nancy saw something in you Thomas. When we talked, she would tell us girls that you had a quality in your voice and it was like Poetry. Did I, it was kind of her to say so; it pulled me back from the sorrowful edges and help me to focus again. On a winter Sunday morning, I wrote my first poem. It was about burning an old Apple tree in a beautiful grand fireplace and going outside in the cold raw wind to watch the smoke come up the chimney. I guess that is when I learned that words are capable of healing as well as hurting us. Poetry chiseled away the pain word after word. Thomas finally sat down long enough to write his first novel starting in 1993 which he finished and published in 1996—a book called The Road From Here To Where You Stay, a poetical thriller and love story woven within the murder plot of former President John F. Kennedy. Cleverly written to intrigue and seduce? Thomas, as Poet, clearly shows his ability to weave the violence of war and the murder of a president with cleverly placed poems and words whispered among the pages with loving grace and romance. Be enriched and enthralled and read the romantic words from a man who has become a familiar poet to many, who is today called…YOUR POET IS And POETRY I wrote FOR YOU"
Wow! Have You Read Gregg Hurwitz's The Survivor?! Shining the Light on Book Bloggers... That's Moi! Talanov! Read James Houston Turner! Lauren Carr: Too Many Pics? Not For A Cat Lover!